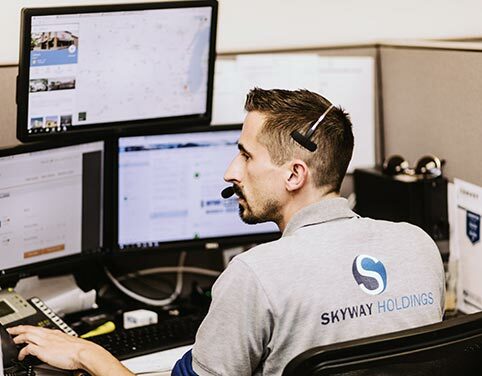 At Skyway Brokerage we know our customers need cost-effective and efficient ways to ship their freight. To provide the best rate without compromising quality or service, we have partnered with thousands of reliable carriers nationwide to ensure competitive rates and capacity throughout the U.S.
As part of our ever-expanding footprint across the continental United States, we are always looking to add to our network of independent freight brokers and agents. There are many advantages of partnering with Skyway Brokerage and you can discover what those are below. If you'd like to join Skyway Brokerage, call us at 224-222-0488 or register here.